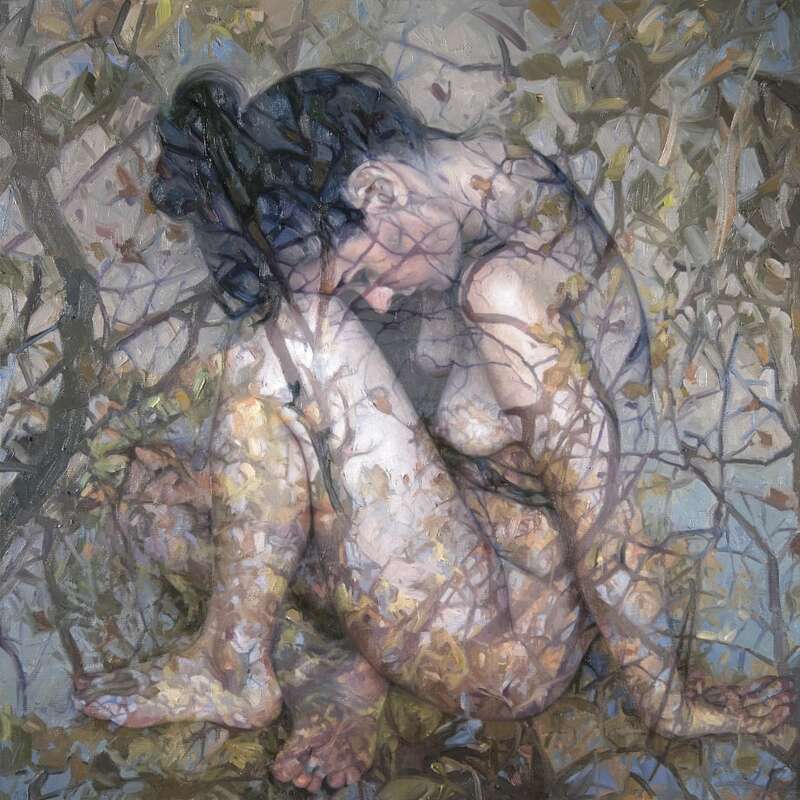 Pontone Gallery is proud to showcase the works of established American artist Alyssa Monks, who blurs the line between abstraction and realism by layering different spaces and moments in her paintings. The tension in her work is sustained both by the composition and the surface quality itself. Each brushstroke is thickly applied oil paint, like a fossil recording every gesture and decision, expressing the energetic and empathic experience of the handmade object. "I strive to create a moment in a painting where the viewer can see or feel themselves, identify with the subject, even be the subject, connect with it as though it is about them, personally."